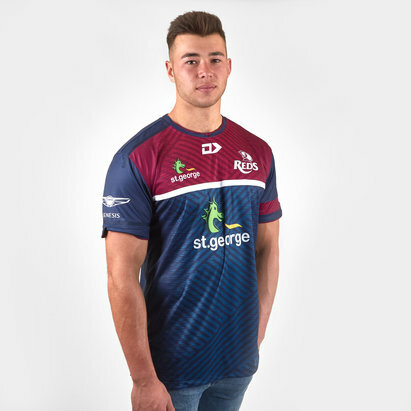 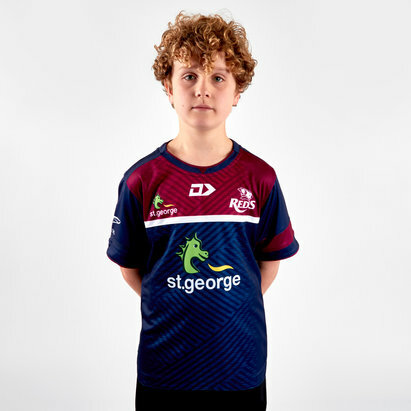 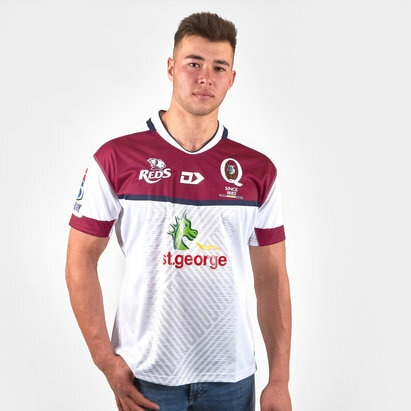 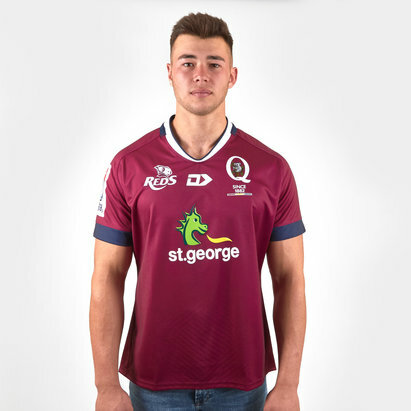 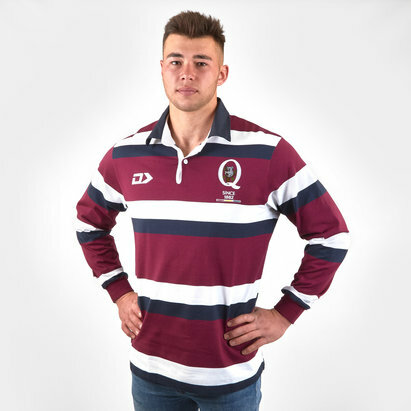 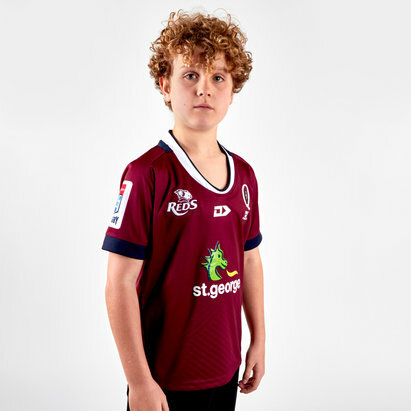 Go crazy for the Reds when you turn up to the Suncorp Stadium or to training in this Queensland Reds 2019 Players Rugby Training Singlet from Dynasty Sport. 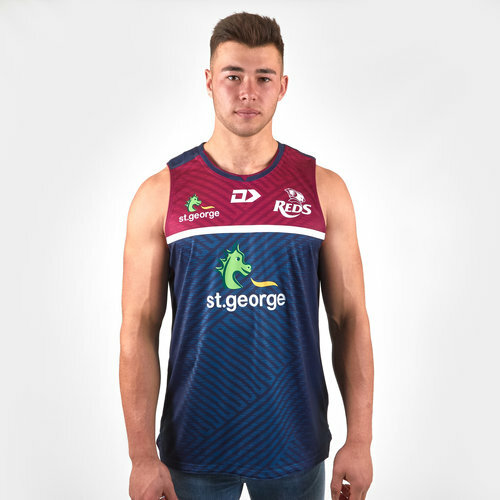 The Mens Training Singlet is developed using cutting-edge fabric technology, coupled with Dynasty Sport's premium training fabric. 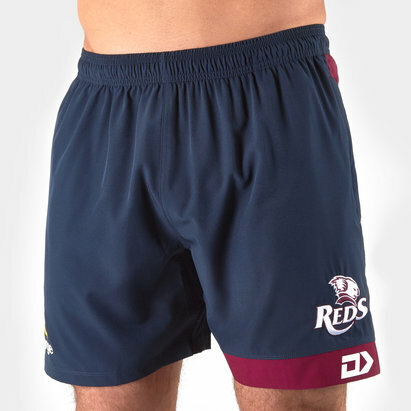 The singlet features natural wicking and breathable properties ensuring your comfort for your most gruelling training sessions.